It's been a while since I published a post in this blog. I was preoccupied`with many things lately, thus I seldom find a time to blog. This is precisely the reason why this post on Zalora shopping was made quite late. 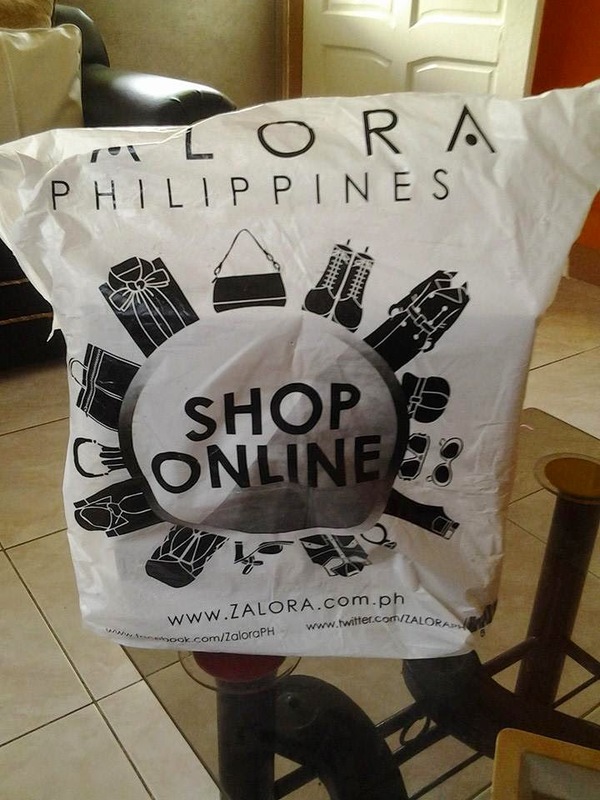 My daughter Mika shopped at Zalora around last week of August I guess and I just wanted to share her experience here in this post. It's not actually the first time that we shopped from Zalora but just like the first time, everything was done fast and efficient. Few days after she made her order online, she already got her package. She was extremely happy to receive her new pairs. 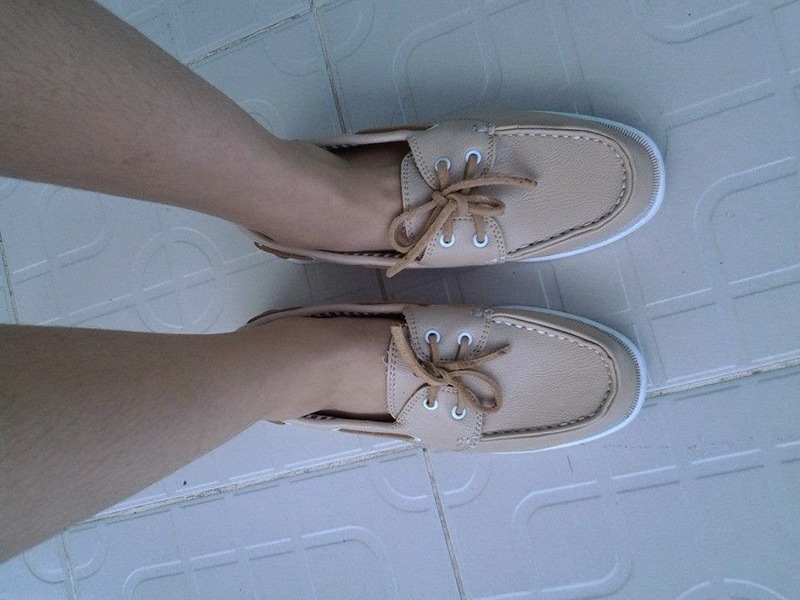 Mika decided to purchase these new pairs of shoes after having learned of the site wide sale. She was happy to get a huge discount. 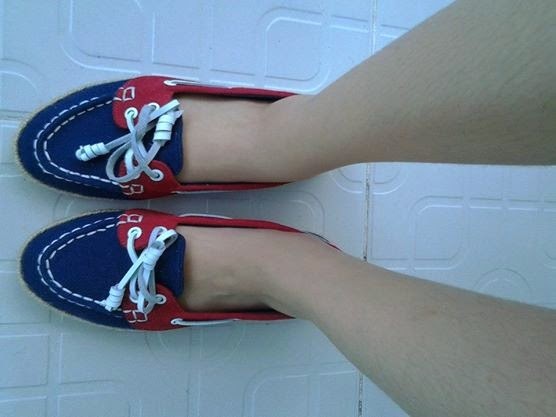 After all, she used her own money to buy these shoes. :) It's a good thing that she knows how to save and handle her money and doesn't need to bother me every time she wants to buy her stuff. I could not vouch on the quality of these products yet though as she has only acquired these more than a month ago. I will definitely post here in case something went wrong with the purchased products but so far, no problem has been encountered yet as of this writing. The best thing about online shopping is saving your time and money on unnecessary expenses should you made your purchase from a physical store. Not only you have to spend on transportation but you could also save on unplanned purchases and dining in on expensive fast foods and restaurants around the mall.